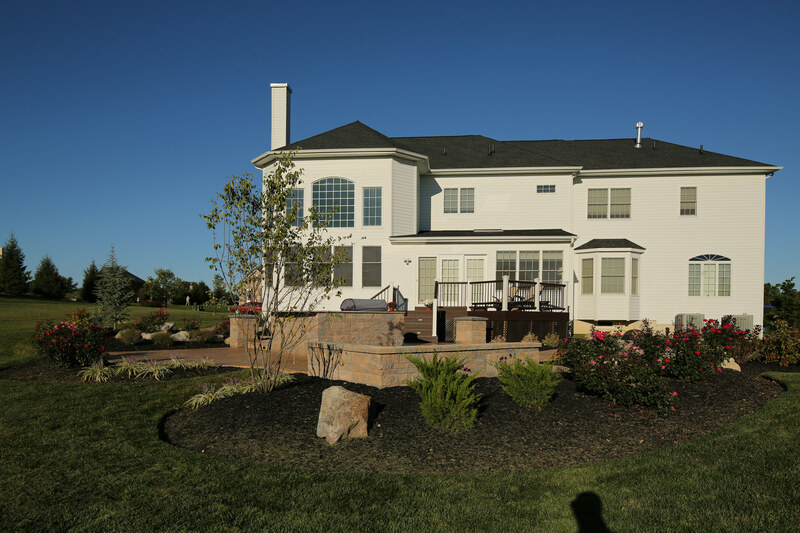 Many of our patio and hardscape projects eventually turn into landscape projects. 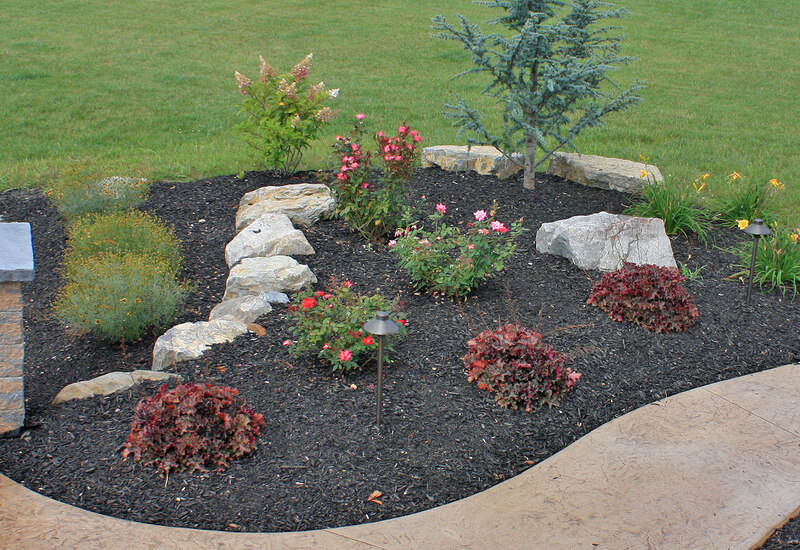 When we plan for a patio, we like to place plants around it in our designs to soften up the hardscape, so a temporary plan is already in place in case you wanted to add plants right after or in the future. 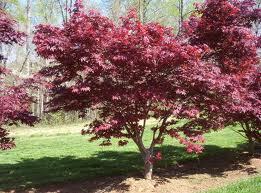 Over the past few years we have installed and maintained many trees for our clients. 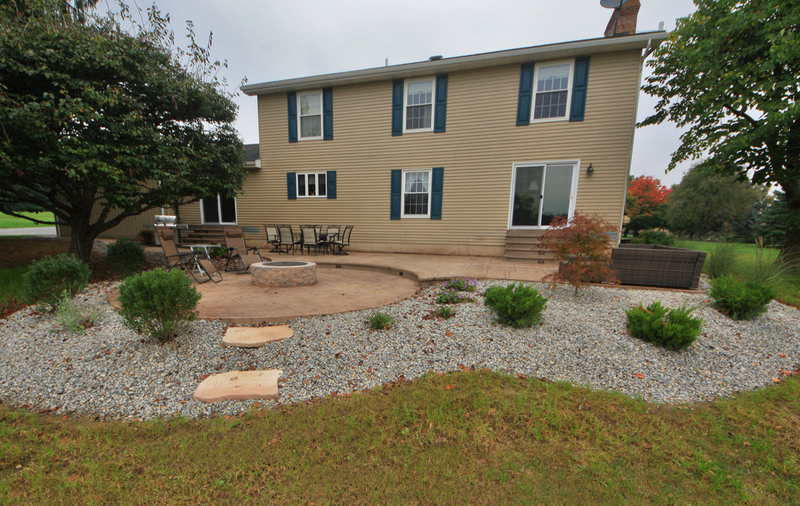 We have seen that some trees work better around patios than others. 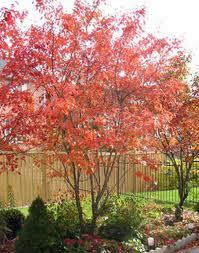 Trees that should be used around patios should be smaller in size and maintain a healthy growth habit. They should also provide one of the following: fragrance, temporary shade, or act as a focal point. 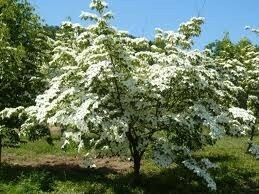 Some trees are selected for their beautiful blooms and bark; others may be selected for a particular time of the bloom or the seasonal changes it has. 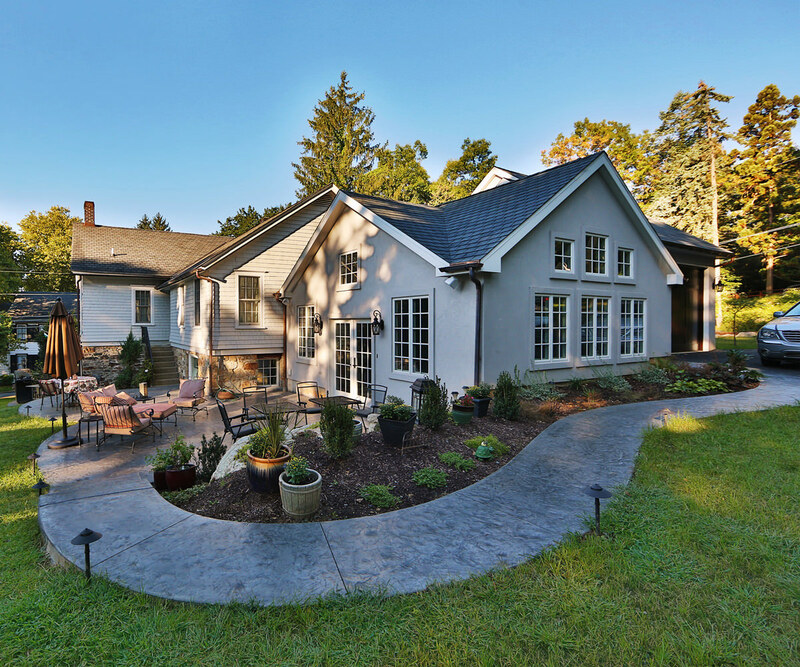 Here are our 4 favorite deciduous patio trees to use around your next outdoor living area. This tree displays a vase-shaped habit that eventually rounds out with age. 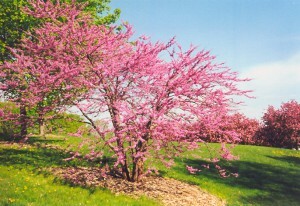 It is mostly known for its late spring blooms. The actual, insignificant, yellowish-green flower is centered in between four narrowly pointed petal-like white bracts. The bracts are the showy part of the bloom. The flowers are followed by berry-like fruits which mature to a pinkish-red in the summer and persist into fall. This tree is known for its stunning small pinkish purple flowers which bloom profusely on bare branches in early spring before the foliage emerges. The leaves are dull green to bluish-green leaves and have a paper-like texture. Leaves turn pale yellow to greenish-yellow in fall. They usually are available in a clump form or as single trunk.